Make your vacation into the adventure you crave with mountain biking adventures, hiking tours, and unforgettable whitewater floats to name a few. Give your kids a wild ride down Roaring Fork River rapids, let them hook a wild trout or soar above Aspen Valley on a hot air balloon ride and more. 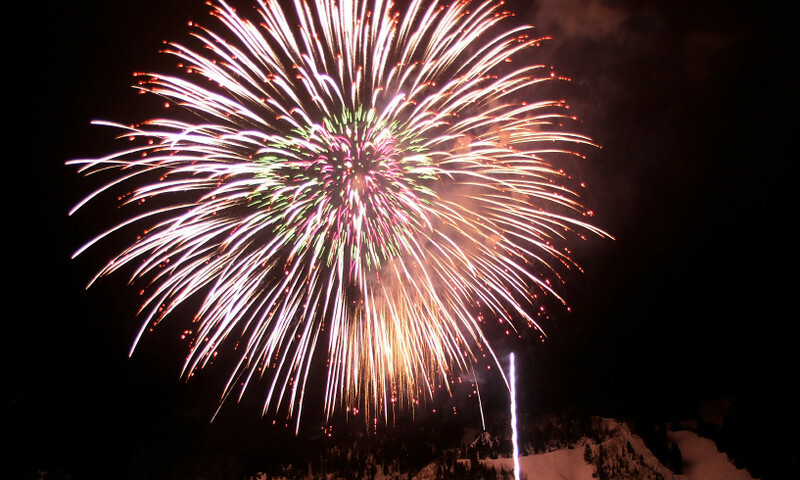 Get your thrills at the Winter X Games, enjoy various music festivals, join competitive mountain races and plenty more in Aspen. In winter, find alpine terrain for any level skier. 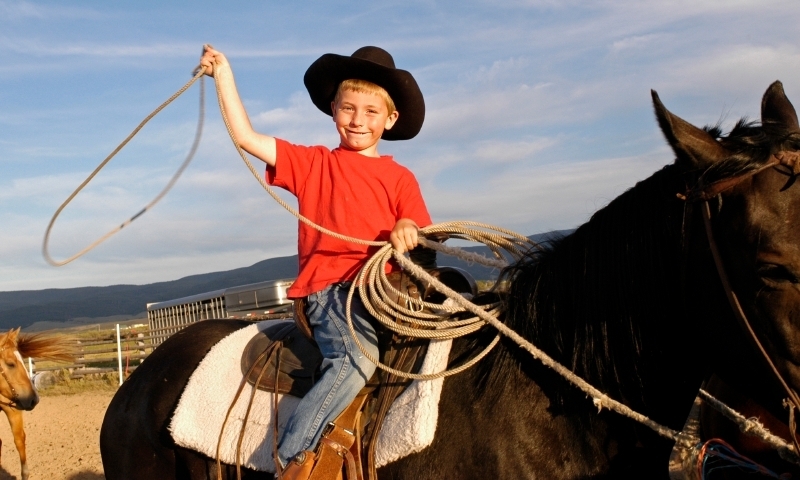 In summer, enjoy world-class fishing, biking, whitewater rafting, horseback riding and more. Check the listings for plenty of Aspen, Colorado entertainment, for those evenings when it’s vital to simply relax after a long day in the Rocky Mountains. 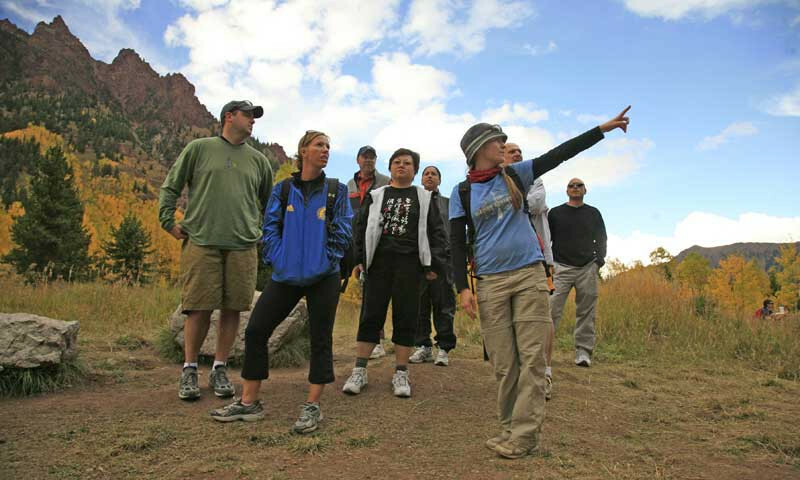 You’ll discover lots of things to do in Aspen with a wide variety of entertainment options. Nightlife in Aspen offers some real high-energy fun, with plenty of live music and dancing. The après ski nights reveal more people in the street than were on the slopes, proving that all visitors to Aspen don’t necessarily ski. They come for the excitement of an Aspen night. Find cozy bars, lively cantinas and quiet nooks to enjoy a drink. Some bars dispense wine of the highest quality, while others provide mainly microbrews on tap. With more than 100 bars, clubs and restaurants to choose from, you’re sure to find a number of places to fill your evenings. Aspen entertainment wouldn’t be complete without some great performing arts to enjoy. Ballet is a favorite here, with dance companies that give performances all year. World-class performers put on some wonderful shows at Aspen Theatre in the Park, and you can sit back and be entertained by quality theatrical productions. The Wheeler Opera House also offers numbers of live performances. An Aspen things to do list wouldn’t be considered complete without including an evening movie on it. The one theater in town always has the popular first-run movies so you won’t miss a thing on your vacation. 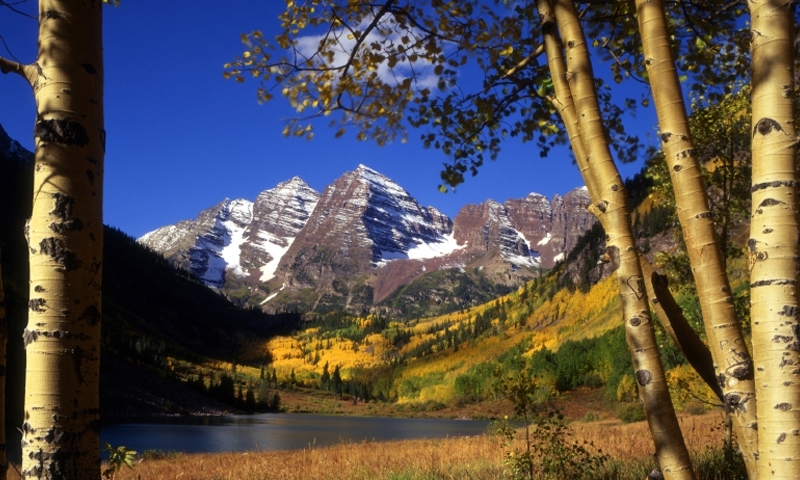 All year long, Aspen gives the visitors a taste of all that makes Aspen special. In July and August, the Aspen Dance Festival features world-renowned troupes from all over the country and right in Aspen, too. Throughout the summer until Labor Day weekend, you can listen to the music that makes your feet tap in rhythm at the Jazz Aspen Snowmass festival of jazz and other music. If you like bluegrass, on top of Aspen Mountain you can enjoy the free bluegrass concerts taking place each Sunday. There’s more, so don’t neglect to check local listings. Aspen shopping has become popular with international jet setters, boasting many shops and boutiques offering everything from Dior and Prada to Gucci and Ralph Lauren. Some of these shops you can find nowhere else in Colorado. There are many fine markets and gift stores to keep you supplied in great foods and souvenirs of your stay. The Aspen Filmfest is an annual event that presents a selection of independent films.